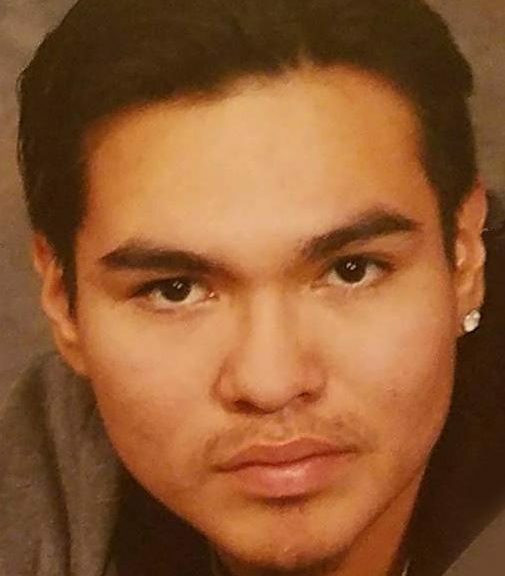 A year and a half ago I wrote a post about the killing of Zachary Bearheels by a police officer in Omaha, Nebraska. You can read that story here. On Friday of last week, the district attorney announced that no charges will be filed against the officer involved. I am glad Tlaib is speaking out about this issue, but it is not enough, and the approach is too limited, for native peoples are more likely to die at the hands of police than any other group in American society. The injustice is deep, the remedy elusive, but the problem simply must be addressed.